I’m sure everyone reading this has, at some point, felt that feeling of utter bewilderment of being in a conversation about watches. The level of technical jargon, slang and verbal shorthand can be confusing at best and exclusionary at worst — it can feel like a club with its very own secret language. And the hardest thing is that the language changes with every brand. 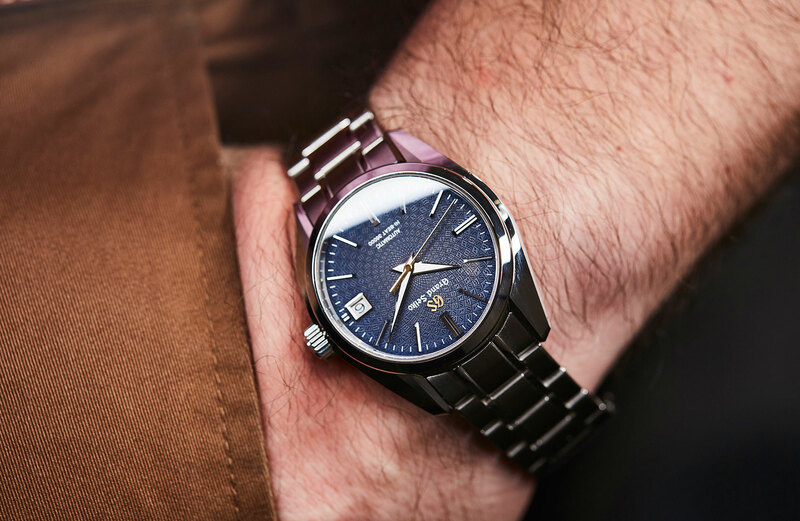 Take Grand Seiko, for instance — you have to get your head around reference numbers, specific nomenclature and calibres, not to mention the vast and colourful world of fan-based nicknames.